What Does Great Look Like In Your Company? Do you have the talent management tools to empower your future leaders to reach their goals? Vaya Group has the experience, knowledge and proven approach to help your employees unlock their potential. Lay a clear path to success with your employees. The Vaya talent management approach empowers your company to identify, cultivate, select, promote and manage your talent. 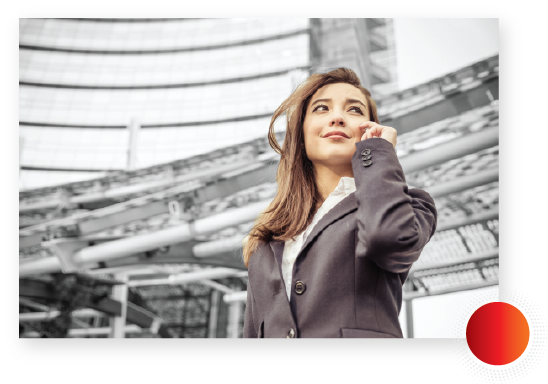 We tailor your journey according to your company culture and your individual employees, creating a development path focused on individual and professional success. what great leadership looks like in your company. 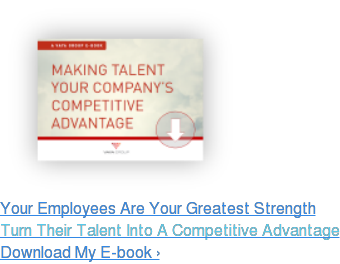 high potential employees and team strengths and weaknesses. 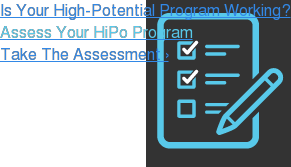 to your personalized development plan. behaviors and habits that matter. the return on investment for your company and employees. Whether you’re focusing on non-managers, managers or senior executives, this in-depth talent development approach allows you to provide high-quality coaching for your team while working within your budget. Individuals follow suggested paths and benchmark their successes as they develop. Your employees are not alone on their Path2Great Journey. Vaya’s Talent Experts have mastered the art of identifying potential in employees and developing that potential. Leverage the math and science behind our talent management approach to increase productivity and enhance performance. The Vaya ROI Promise ensures that you’ll reap measurable results from your talent development investment.